whitening upon completion of treatment. serving Santa Monica, Brentwood, Venice, Pacific Palisades and West Los Angeles Straight teeth are within your reach with Invisalign clear braces for adults and teens. Invisalign works by using a series of retainer-like aligners to gradually move the teeth into the optimal position. 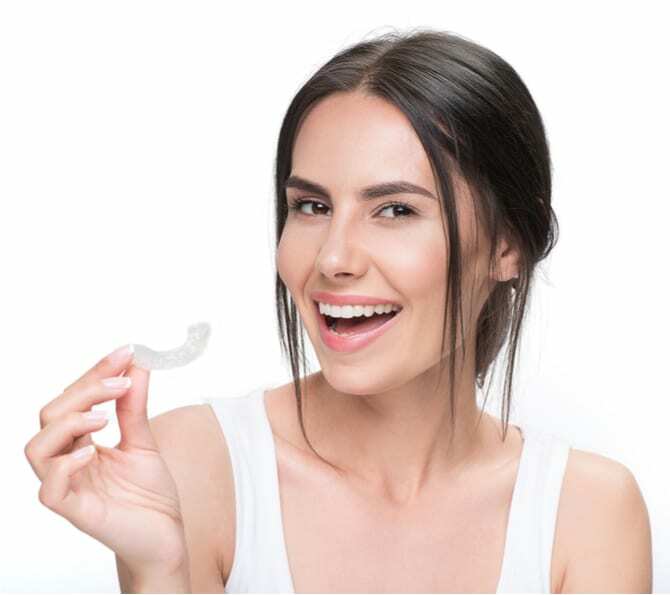 Orthodontic Center of Santa Monica is proud to be a certified provider of Invisalign clear aligners which give you a clear convenient and comfortable option to achieve the smile you've always wanted. When kids are young, their jaws are constantly growing to accommodate new teeth. It is during this time that the teeth are easily moved, allowing for a shorter treatment time - especially in patients who undergo early treatment. 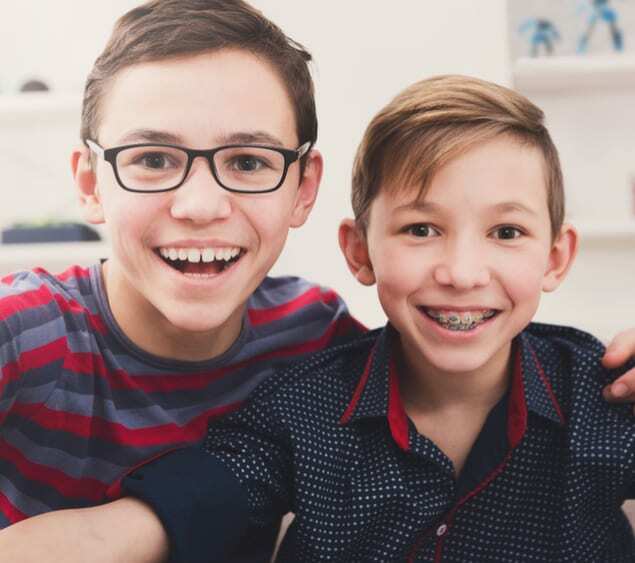 Treating orthodontic issues during adolescence lets us take advantage of the natural growth processes that occur at this age, and the increased prevalence of braces for teenagers makes many patients excited (or at least more comfortable) about the idea of braces. 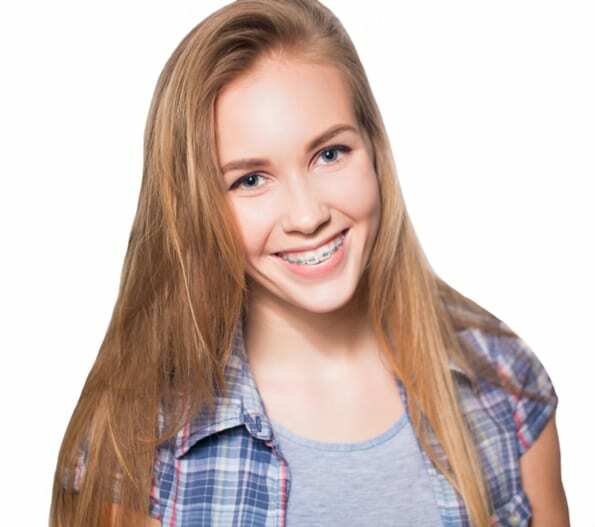 In many ways, adolescence presents a golden opportunity for treating orthodontic problems, letting us design a beautiful smile that will last the rest of a patient's life. In years past, orthodontic treatment such as braces was only for children and teenagers. 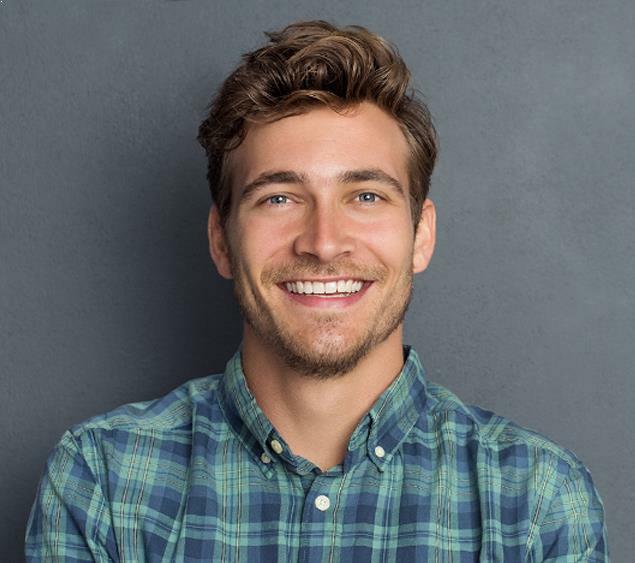 Not only has there been advances in dental technology, but attitudes have changed, and more adults are discovering the benefits associated with adult orthodontic treatment. Dr. Tartakow has worked with and treated hundreds of adult patients, many of whom having severely compromised medical and dental problems and histories. Teeth that are properly aligned are easier to keep clean with flossing and brushing and may help prevent other health problems. Welcome to our practice! We are glad you have chosen us for your orthodontic needs and hope that every encounter with our office and staff exceeds your expectations. We know our patients have a choice in several different area orthodontists, so we go out of our way to deliver the level of dental care and compassion we would want for our own families.